Looking for the perfect lesson plan to engage your students? Do you need a few copies of a book or supplemental books to build a temporary classroom library? The resources highlighted below may be just what you are looking for. Over the summer I attended a great workshop on Docsteach.gov. 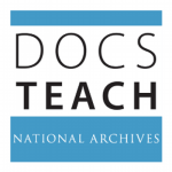 Docsteach is a product of the National Archives. If you are looking for primary documents, here is the place to find them. There are great lesson plans incorporating the documents, or you can create your own. Celebrate Constitution Day with some great resources compiled by the National Archives. Visit their website here: https://education.blogs.archives.gov/. Did you know you can borrow sets of books for your students from the public library? FHS Library has renewed its subscription to MYLibrary NYC. Teachers can order up to 10 copies of one title or a range of books on a particular subject. Browse the selection at mylibrarynyc.gov. If you are a new teacher, stop by and see me and I will explain how you can get a special “Educator Card” that will entitle you to participate. Although you may be tired of hearing about the election, US History and Government courses still require you to teach the highlights of our democratic system of government. Scan the learning activities from Tolerance.org and Mozilla for some creative ways to teach about government and politics. Newsela is a website geared to differentiation. Each article is available on 3 different reading levels. They created a special 2016 Student Vote Teacher's Guide. Lessons include text sets, guided questions and chalk talk activities. You can teach at your own pace or do one unit each week and have your students participate in a student election between October 17 and November 1. 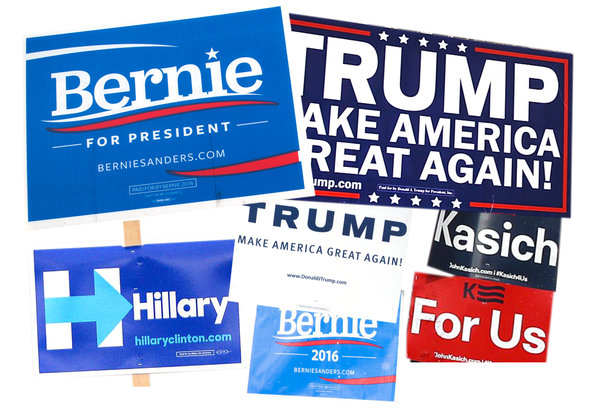 The Learning Blog of the NY Times also created a great list of free resources for teaching the election. Do you have a student who loves to write? Recommend the YC Teen Internship. Applications are due September 25, 2016 so hurry! Apply online here. Essay contests start early. The US Institute for Peace and the American Foreign Service Association are sponsoring an essay on the causes and consequences of today's refugee crisis. The winner will receive a $2500 prize and a trip to Washington, D.C. Details and application on website. Deadline: March 15, 2017.